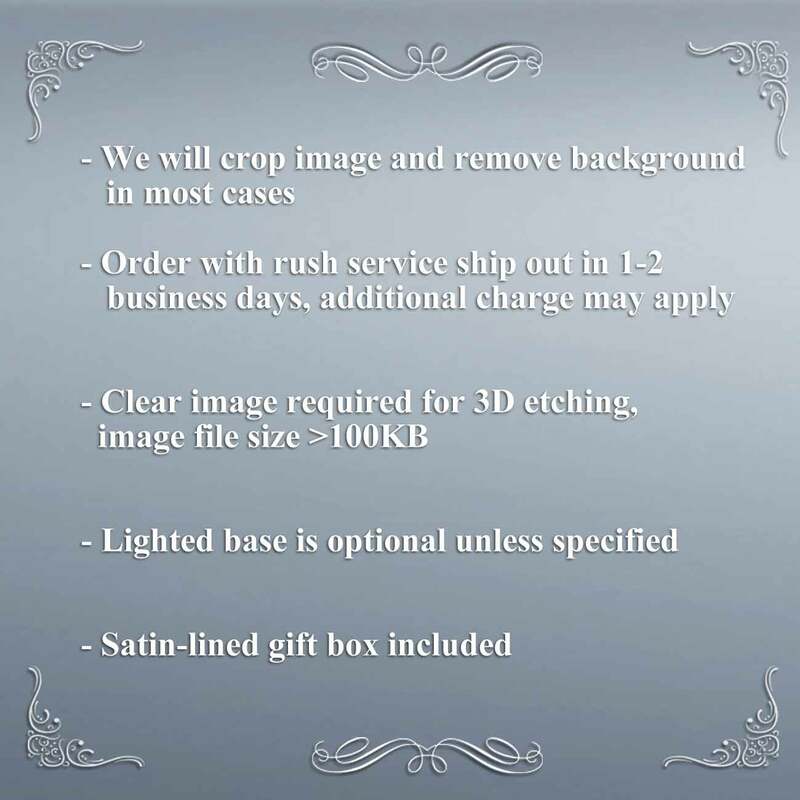 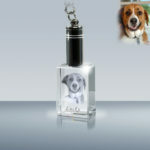 2D 3D Crystal Picture Etched Key Chain	Overall rating:	5	out of 5 based on 1	reviews. 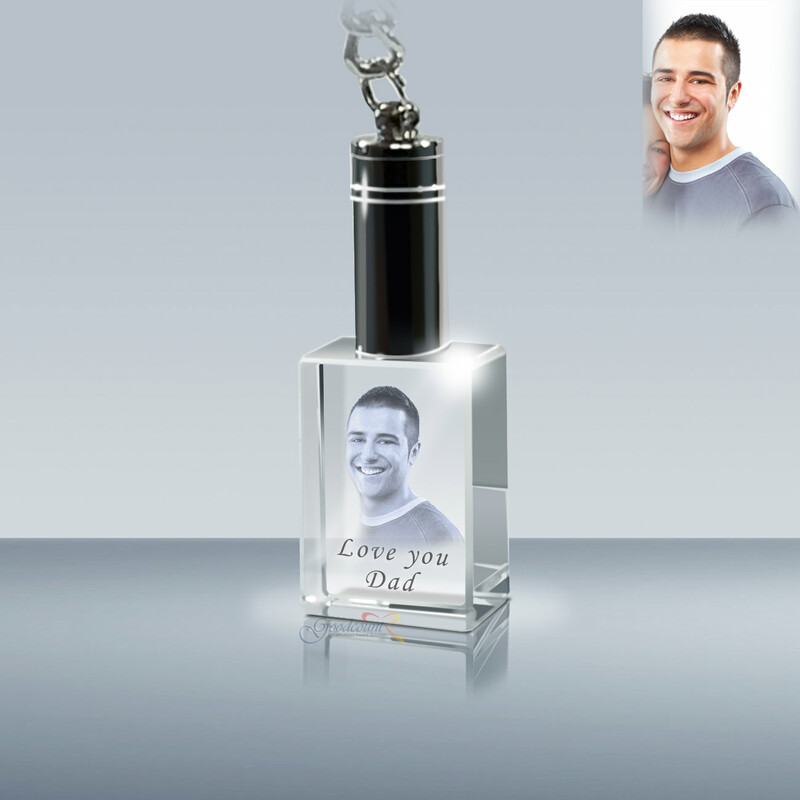 This charming laser engraved picture etching inside of crystal keychain with LED light has beveled edges that add sparkle to holidays. 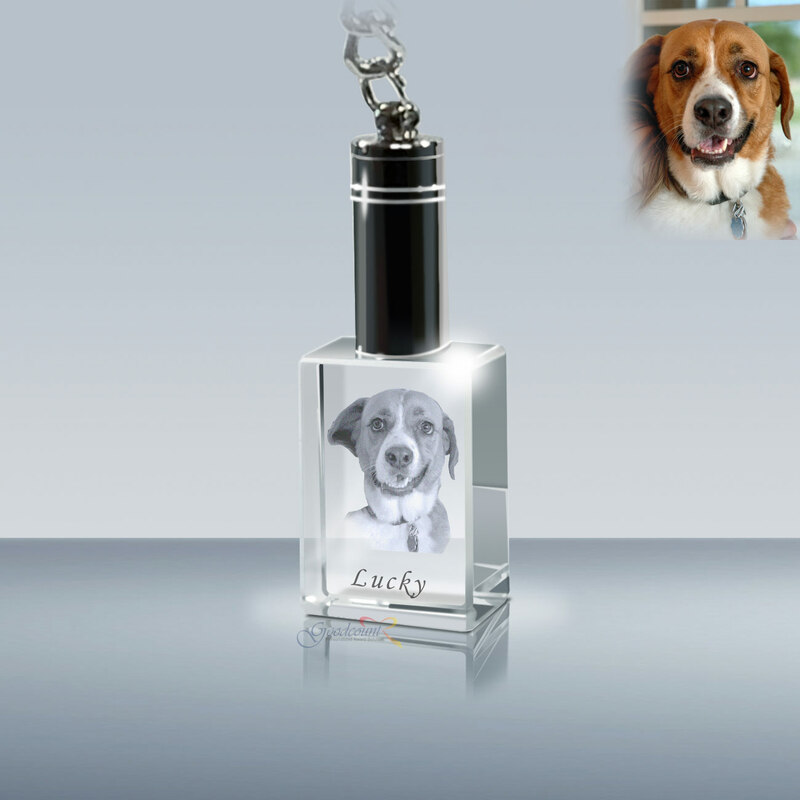 Show off your children or pets or keep the memory of a loved one with you. 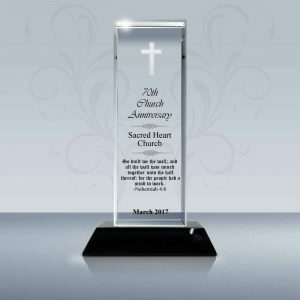 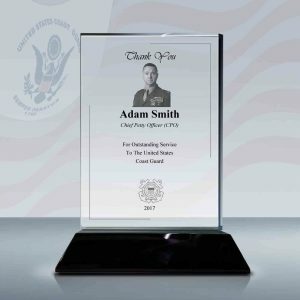 This personalized and unique gift lets you carry your memories with you everyday. 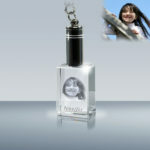 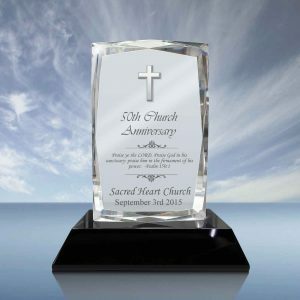 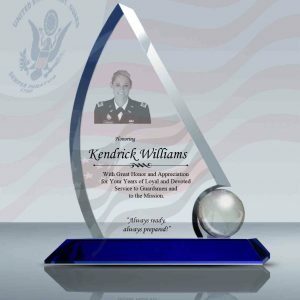 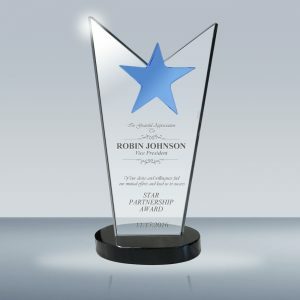 Your photo is professionally engraved inside the exquisite optical crystal creating an image that will last forever. The perfect gift for the “hard to buy for” individual.